Cleanliness is a dirty business. It is undervalued and underestimated by most businesses. No matter what industry you operate in, cleanliness is a crucial point of measure for customers and employees alike. More and more, customers are becoming focused on the smallest detail of your operation. Cleanliness is the king of first impressions! From gum on the sidewalks and entrances, to dust on framing, dirty floors and unkept or unsanitary restrooms, customers see all and judge you accordingly. 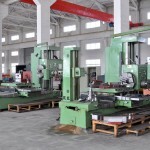 For manufacturing or other operations that have no physical customer presence, you are not off the hook. 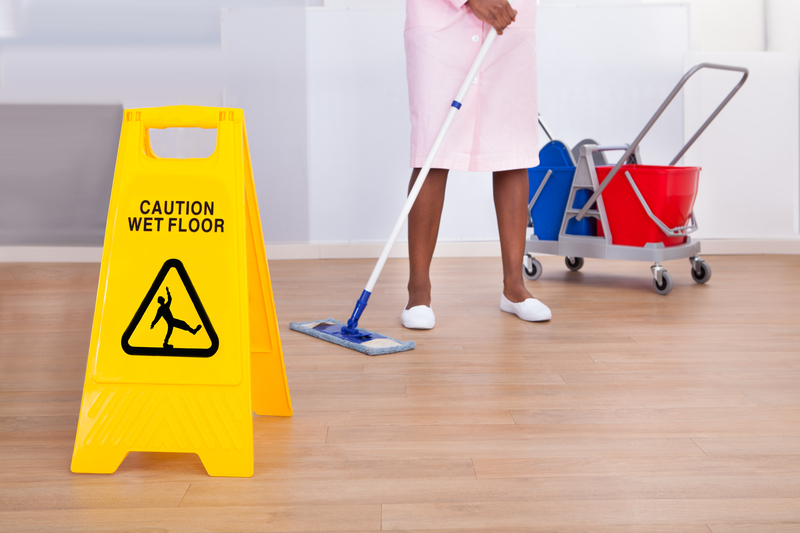 Your employees are customers and they are critical of cleanliness in the businesses they frequent. Those same employees bring that critical eye into your business and evaluate it with the same intensity. If your manufacturing facility is dirty, you are sending a strong message to your employees that you don’t care about their comfort, health and welfare. Unfortunately, cleaning services are one of the first areas looked at when cost savings must be achieved in an organization. 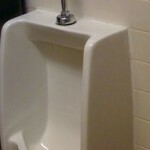 Each time there are cutbacks, the cleanliness of your facility declines. It’s a never ending downward spiral that can eventually become very costly when you try to recover. Business operations must have a through and effective cleaning program that gets results on a daily basis. Your facility gets dirty on a daily basis and your program must be effective to maintain standards. Thats where Lean principles and the 5S’s need to been practiced across all aspects of your business, not just the manufacturing floor or in customer interactions and service delivery. 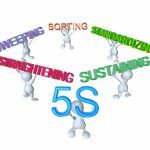 Within the 5S Principles (Sorting, Set-In-Order, Shining, Standardization, and Sustaining), cleaning is well represented. Sorting eliminates clutter. 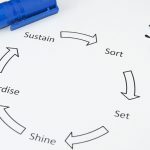 Set-In-Order creates organization. Shining cleans and polishes. Standardization and Sustaining allows employers to maintain the Lean environment. 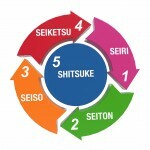 From the outermost perimeter of your property to the inner sanctums of the facility, the 5S principle must be exercised diligently with cleanliness. You can never underestimated the power of ” shine and sparkle” when it comes to your facility. Cleanliness pays off in all aspects of your operations. It has a direct impact in Customer Satisfaction and Employee Satisfaction. Achieving and maintaining the highest possible cleanliness standards is really one of the easiest things a business can do on a daily basis. It is not hard to judge or evaluate. When you look at any part of your plant or facility, you can ask one simple question, “Is It Clean or Dirty?” You don’t have to possess multiple degrees or special training to answer the question. It’s black or white (no pun intended). If it’s clean, then you are on track. It it’s dirty, you have some work to do. Don’t fool yourself, it is just that simple. By practicing the proper 5S principles with cleanliness with the same attention and focus as the rest of your operation, you will be on track. we cannot say we produce quality products, when our facilities do not reflect cleanliness, the English named it being scrupulous, i.e utterly clean.